For many of us in the Western world, potable water flowing from a tap is such a common occurrence that we barely think twice about turning a handle for one of the most vital resources on the planet. Rarely do we consider that millions of people around the world lack basic access to clean water due to poverty, lack of infrastructure, and environmental pollution. Imagine being able to take concrete steps toward ending the spiral of poverty for vulnerable communities in Africa. Seeds of Hope International Partnerships is a non-profit organization that seeks to transform neighborhoods with the use of community development and holistic practices. 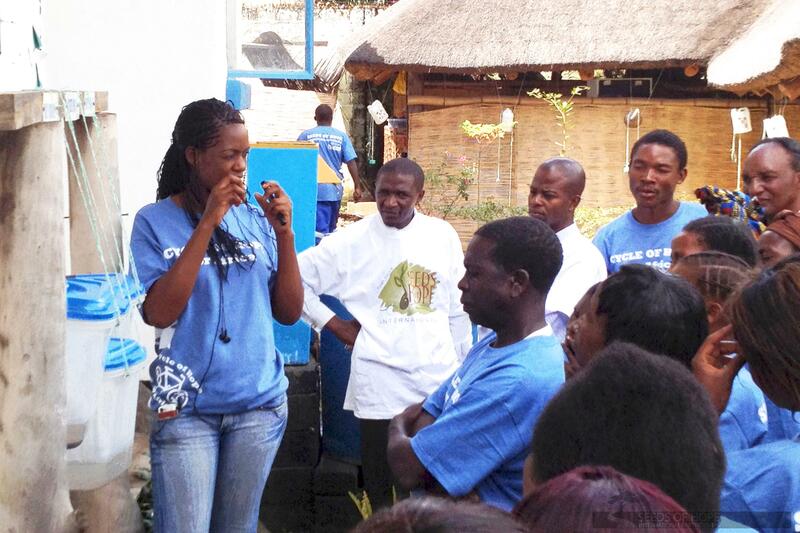 They work towards bringing knowledge of water-borne diseases through education and increase quality of life. The organization was founded back in 2003 when Seeds of Hope Director, Kirk Schauer, visited Zambia with a group of pastors from California. After witnessing the appalling state of the water infrastructure in the country, he became determined to make a difference. Seeds of Hope began a collaboration with Center for Affordable Water and Sanitation Technology to implement methods of sanitation and to conduct trainings. Through BioSand Filters, community wells, AIDS/HIV lectures, Seeds of Hope is transforming local infrastructure from the grassroots. On August 3, the Mountainbrook Community Church will host a Walk For Hope as an extension of the mission presented by Seeds of Hope. Adult tickets are available for $20 or $25 with t-shirt. Children under 12 are free. Participants will meet in the Mountainbrook parking lot at 8am.